Xpace’s annual Proposal Writing Workshop is intended to help with the planning and writing of your project proposal. 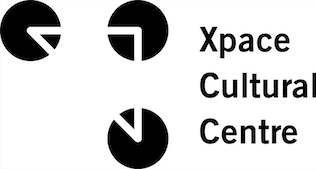 Xpace staff will talk about our experiences in applying to calls for submissions, putting out calls for submissions, and what we look for in a great proposal. 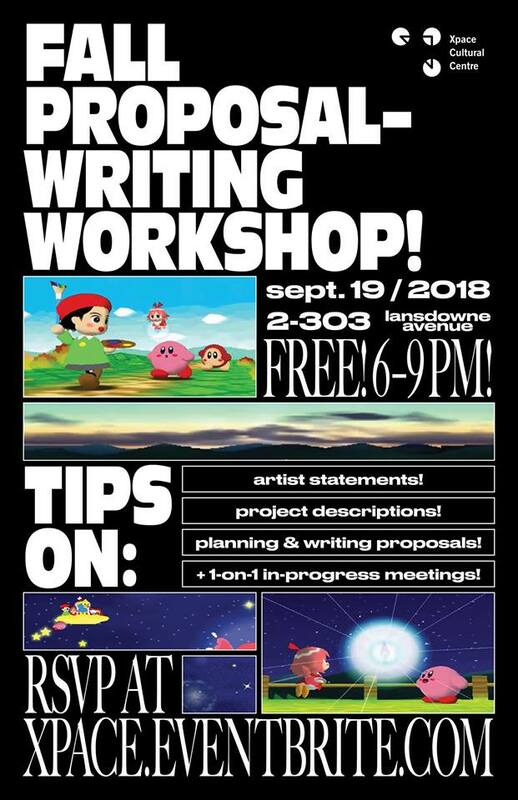 We will discuss tips on writing artist statements, project descriptions, and how to best represent your work through documentation and file organization. Bring in your project proposals (completed or partial) for one-on-one feedback!